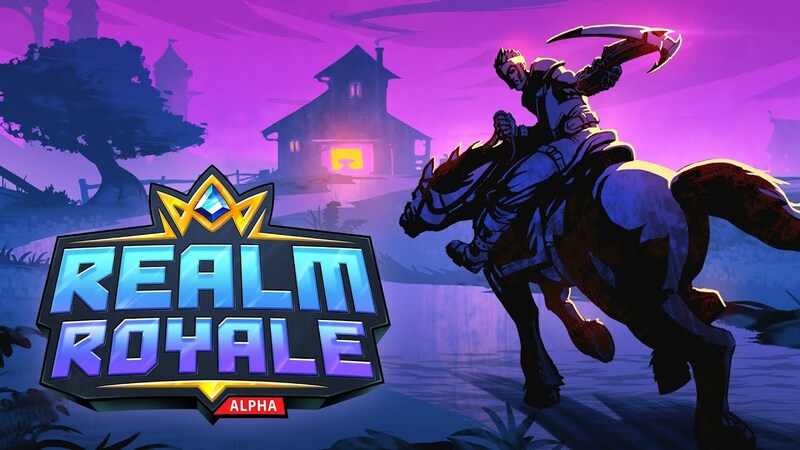 At this point, it’s practically a certainty that Realm Royale will end up on Switch in the future. 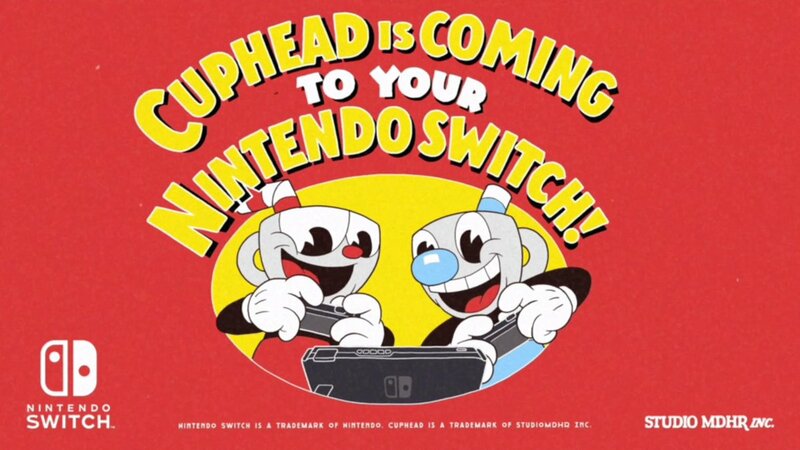 The game has been datamined over the past few months that has led to the discovery of references to Nintendo’s console. Datamining has taken place once again, and even more Switch-related evidence has been discovered. This time around, fans have found an exclusive Switch Founder’s Pack. It will include a new mount skin, a chicken skin, and more. 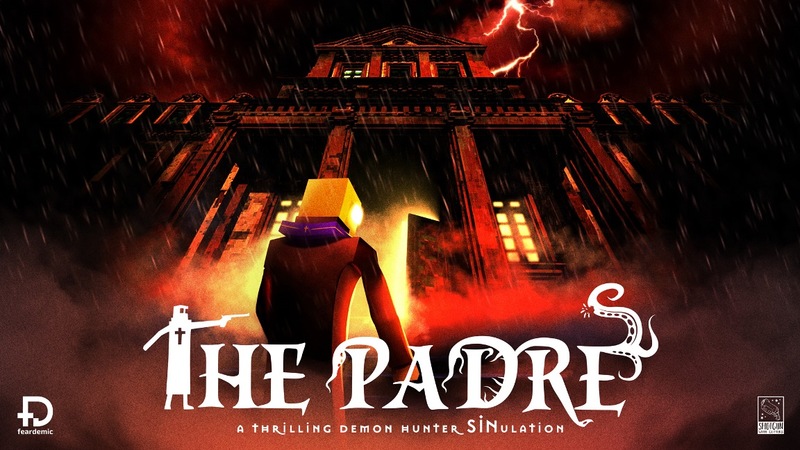 The Padre makes its debut on the Switch eShop today. A new launch trailer for the game has come in, which we have below. 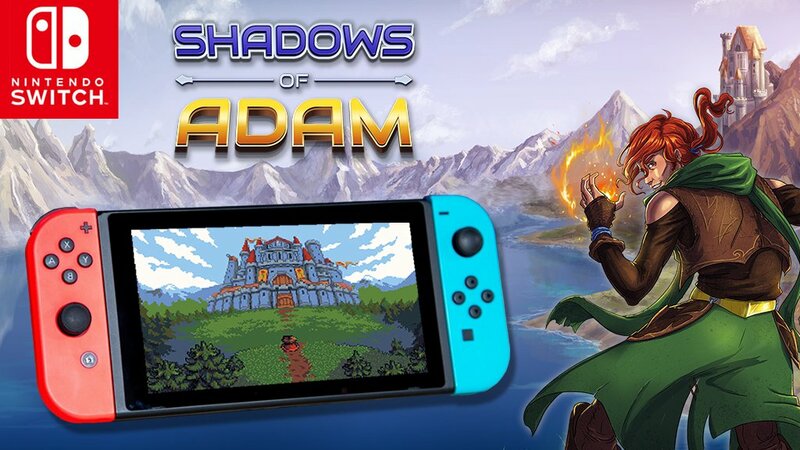 The retro RPG Shadows of Adam is coming to Switch on May 3, Circle Entertainment and Something Classic Games have announced. 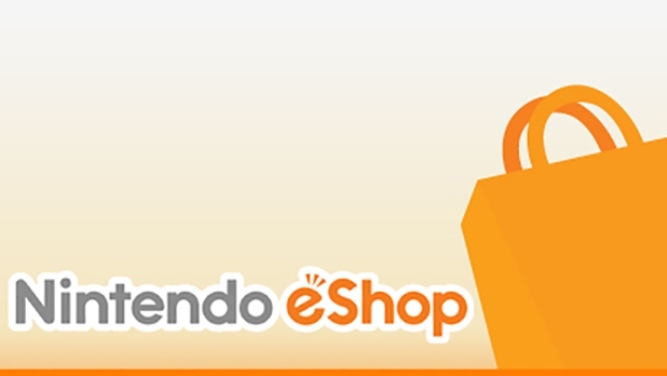 Pre-orders open via the eShop starting April 26. 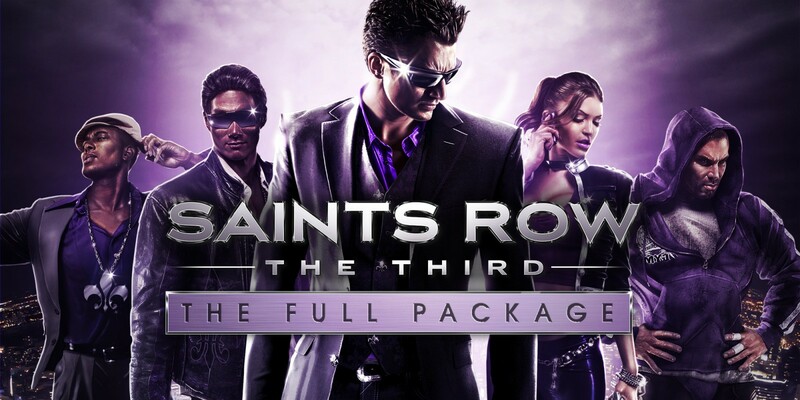 DLC from the original release will be included. 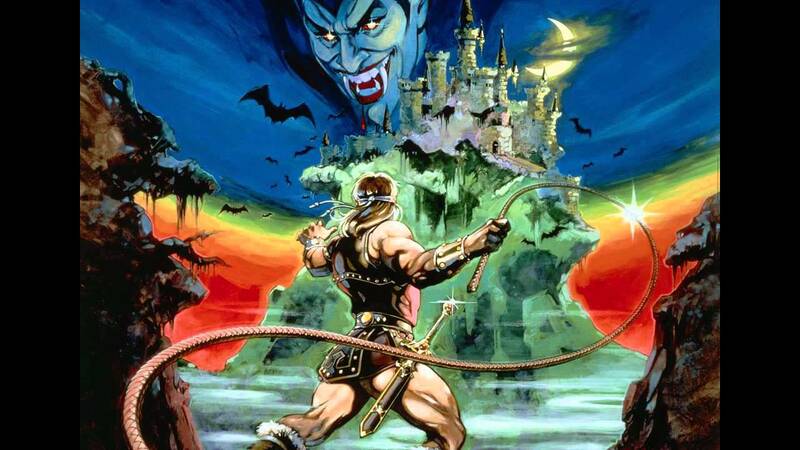 Konami announced today that the Castlevania Anniversary Collection will launch on May 16. 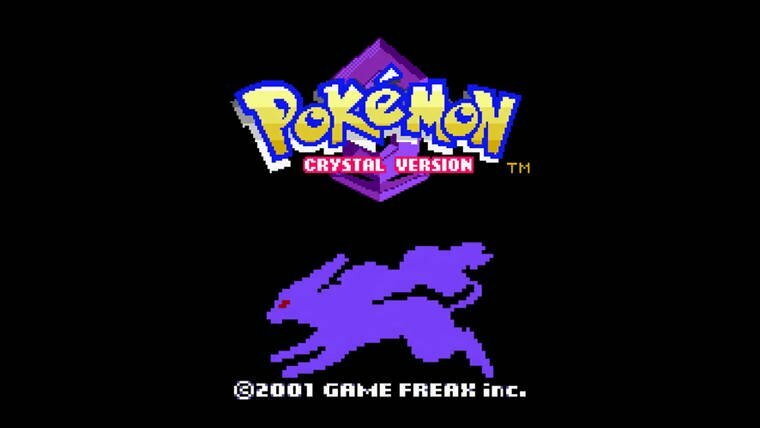 Previously, it was given a vague “early summer” release window. 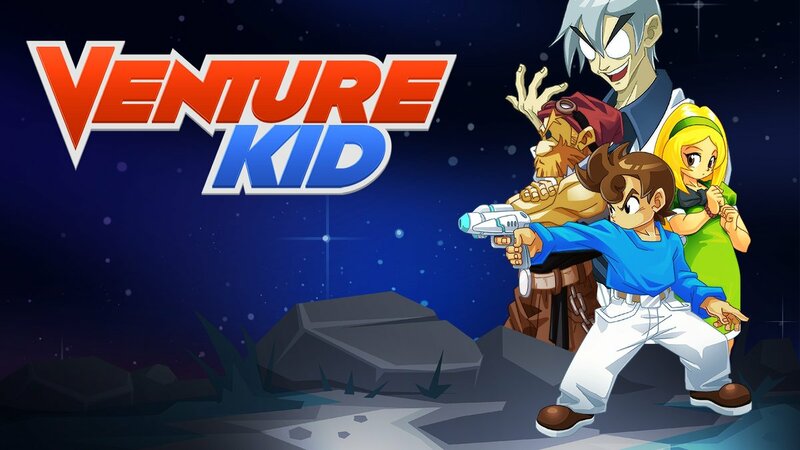 A little over a year after it was announced, FDG Entertainment has determined a release date for Venture Kid on Switch. 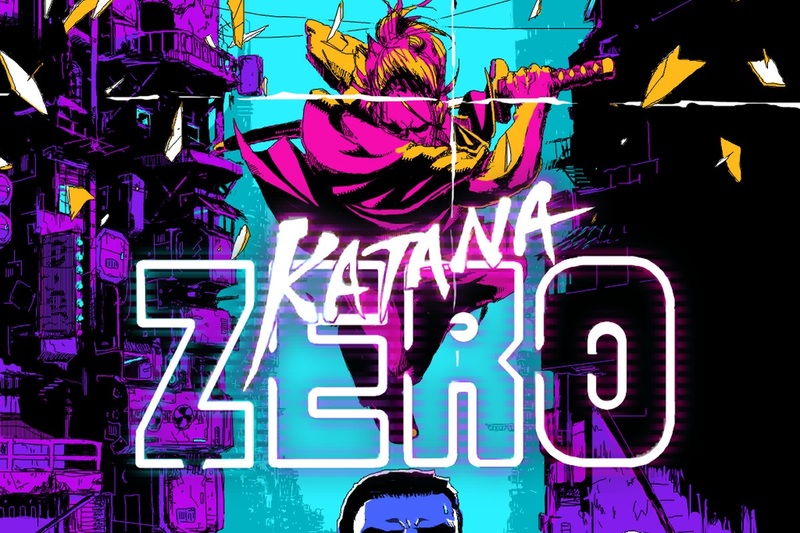 The game will be out in both North America and Europe starting May 2. Pre-loading for Venture Kid starts today. If you own any other FDG Entertainment title on Switch, you can save 25%.